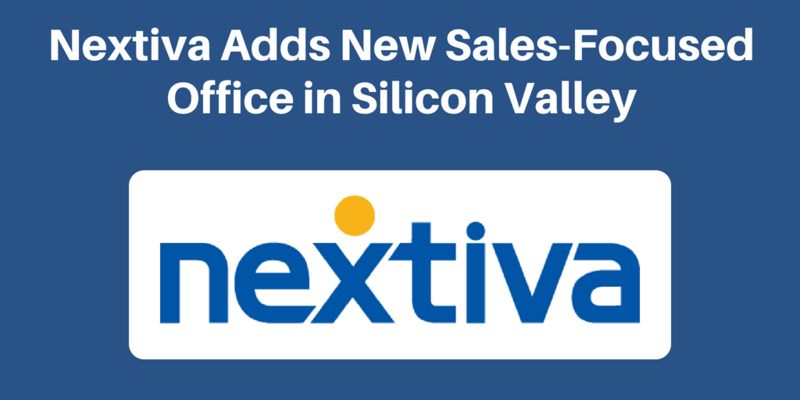 Nextiva, a leading VoIP service provider based in Scottsdale, Arizona, announced that they opened a new location in Silicon Valley! This new west location is located at 5201 Great America Pkwy in Santa Clara, California and it is the first of a multi-office expansion for Nextiva. Congratulations, Nextiva! We are excited about this great news and look forward to seeing more partners continue to expand and serve more clients closer and better!